Ensure learners pass matric, apply to three post-school opportunities and get into a post-school opportunity that will ensure they are set on the path to earning a dignified living. For over 16 years, we have been delivering excellent outcomes and an independent evaluation shows that our model has a statistically significant impact. 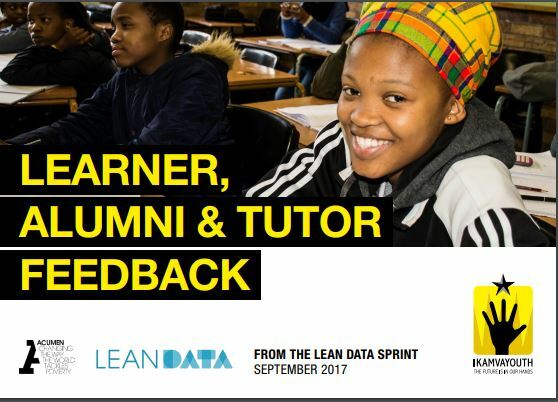 The energy of our staff, tutors and mentors and, of course, the learners themselves drives these learning gains, and shows that large improvements can happen with the right type of after-school support. 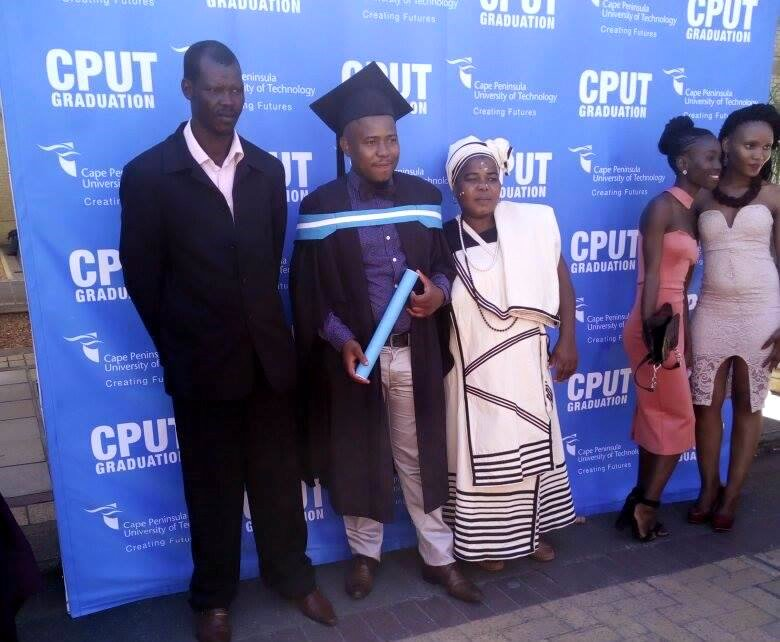 and more youth have completed Grade 12 with the support of our programme. 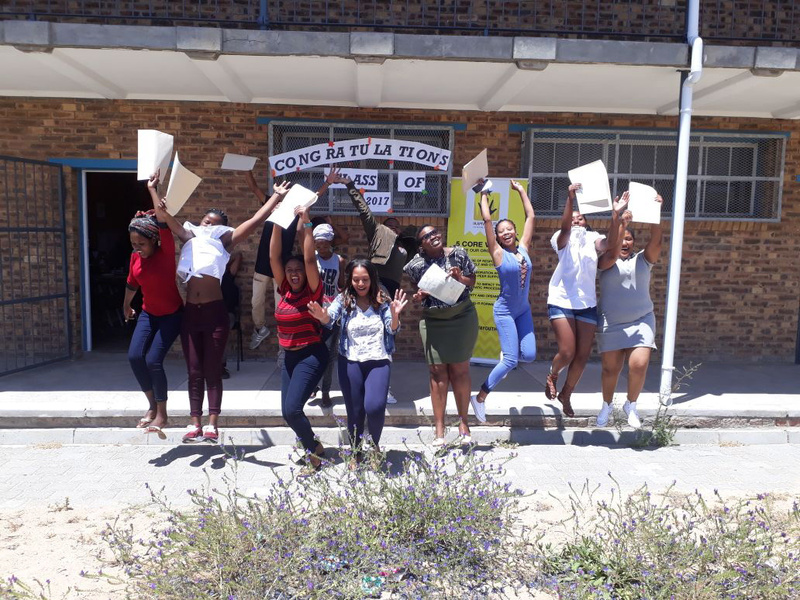 and more have accessed post-school opportunities including tertiary, learnerships, jobs and some upgraded their matric to access better opportunities. 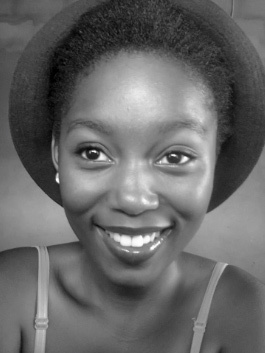 Nokwanda Nkosi (Umlazi, 2014) - 2nd year law student at Rhodes University. 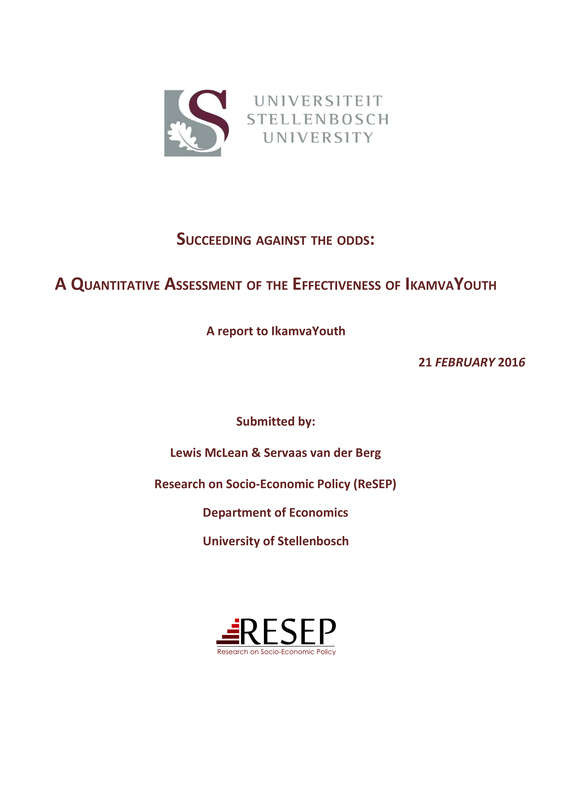 “IkamvaYouth assisted us with application fees for various universities and helped us apply for financial aid. 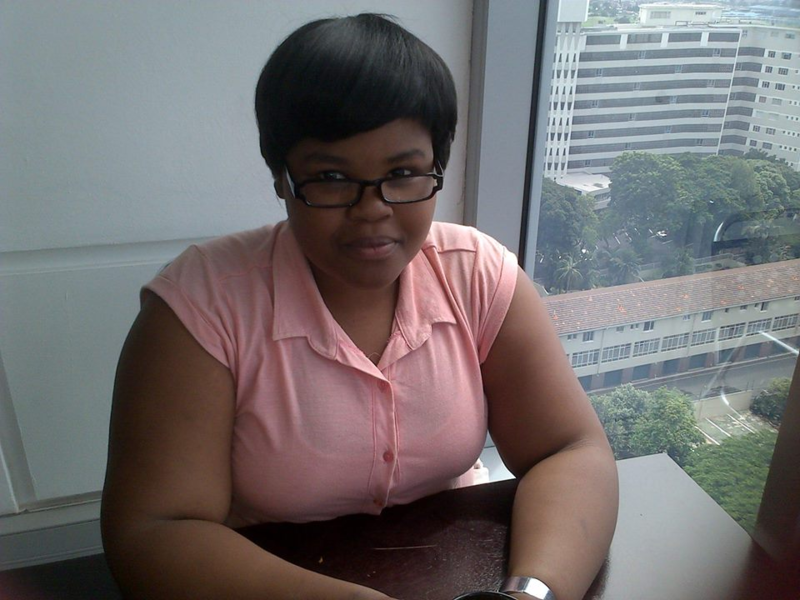 The mentorship programme was helpful, I got help from a mentor who knew better than I did. 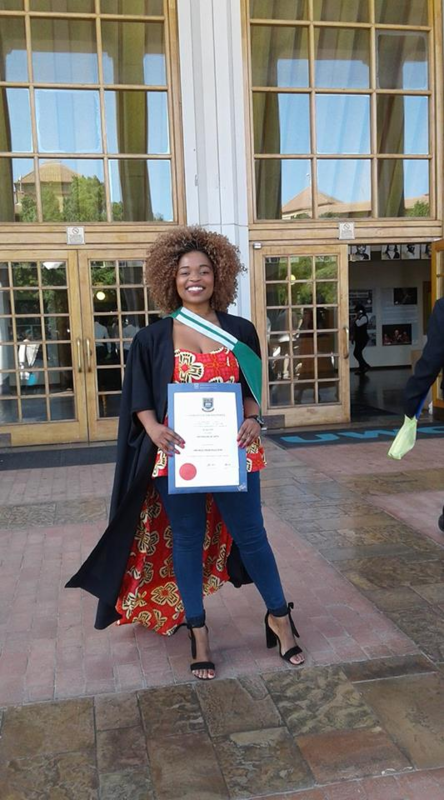 Quintres Sefala (Ebony Park, 2014)- 2nd year student at UP, studying BSc Human Physiology, Genetics, & Psychology. 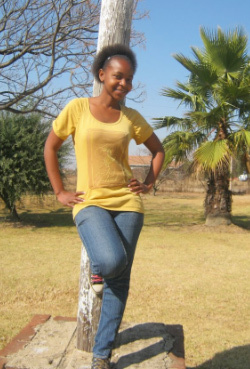 She was awarded the GCRA (Gauteng City Region Academy) bursary. 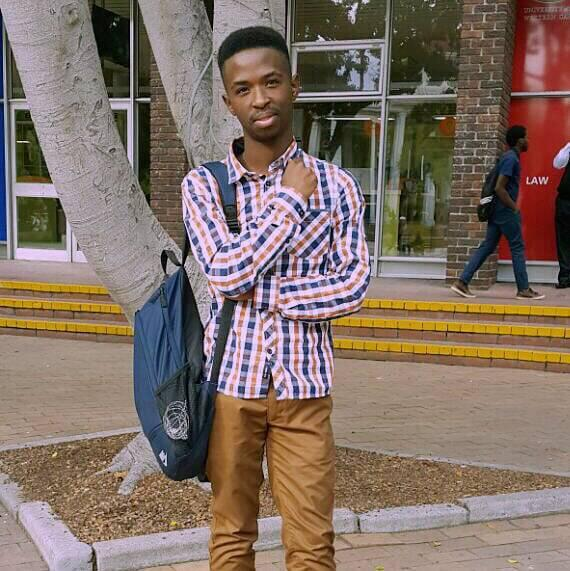 Lebogang Mosebi (Ikageng, 2014) 2nd year studies towards BA in communications at the University of the North West and a tutor. 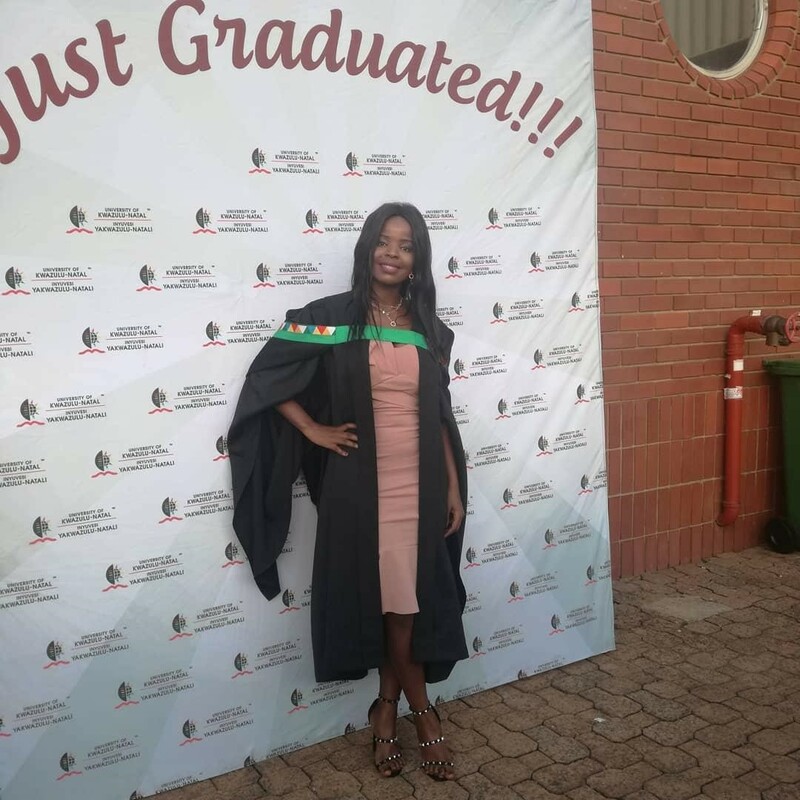 Nolwazi Hlongwane graduated with a Masters degree in Science from the University of Kwazulu Natal in 2018. 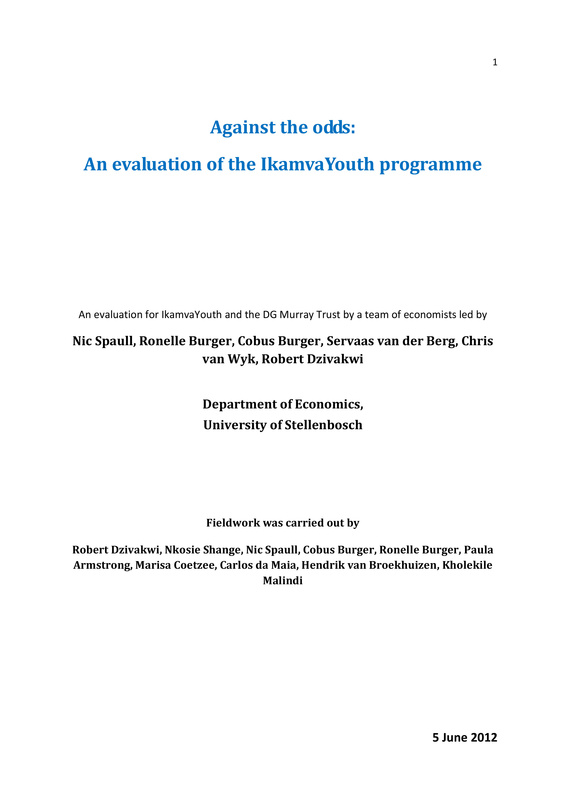 "IkamvaYouth helped me grow academically and personally... we got the opportunity to meet people in the business sector who shared what we needed to obtain in order to get into University and the skills we needed to learn in order to get to the workplace... 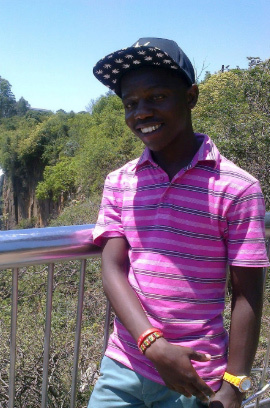 I got a lot of confidence from IkamvaYouth”. 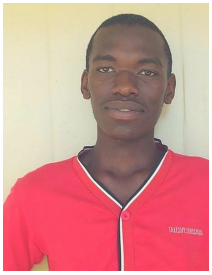 Sinethemba matriculated in 2005, and was acknowledged as the “best performing learner” in that year. 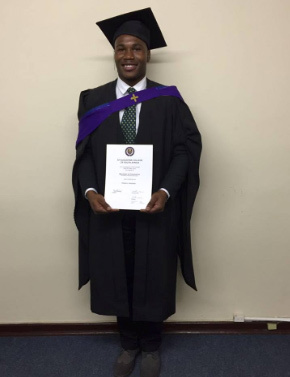 He went on to study a Bachelor of Science degree at the prestigious University of Cape Town, and went on to complete his Honours. He has since worked as a scientist at Nampak and R&D Packaging Manager at Unilever. 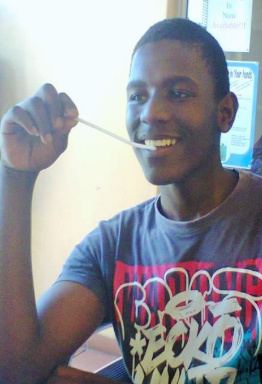 Sinethemba also served on IkamvaYouth’s board. 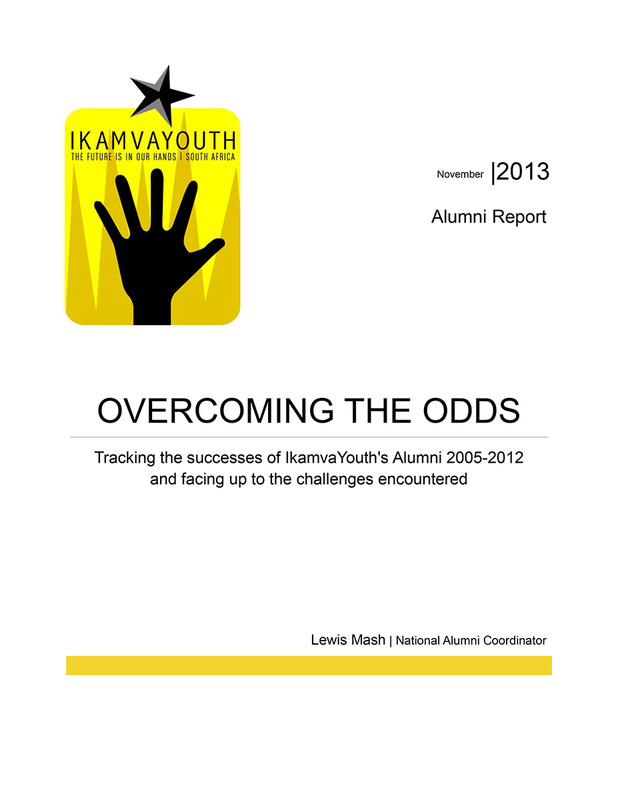 “Being part of IkamvaYouth was really great. 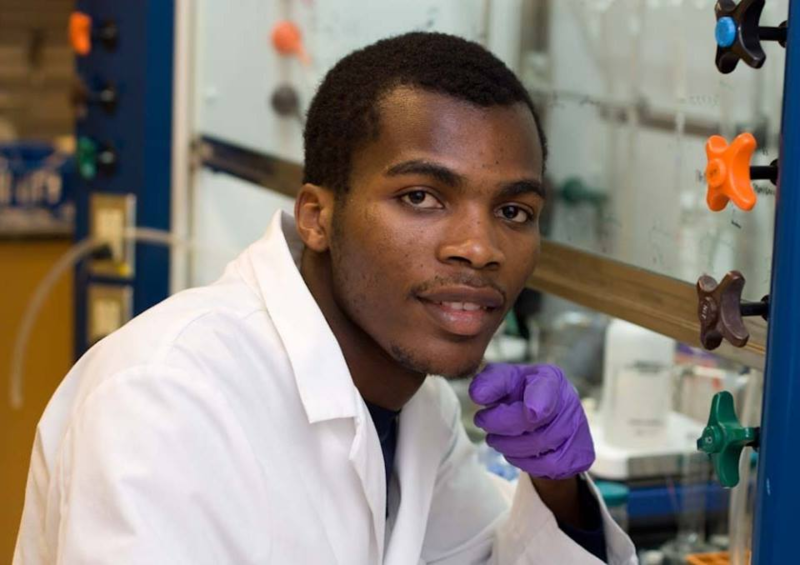 I was exposed to opportunities that I could have not been exposed to otherwise”. 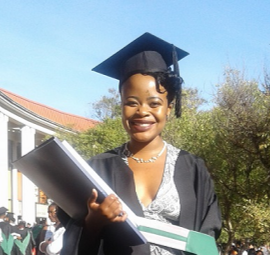 Phumza has had the opportunity be on the cover of a popular Fundza book, participated in the ENKE Make Your Mark and graduated with a BA in Geography and Environmental Studies from UWC in 2018. 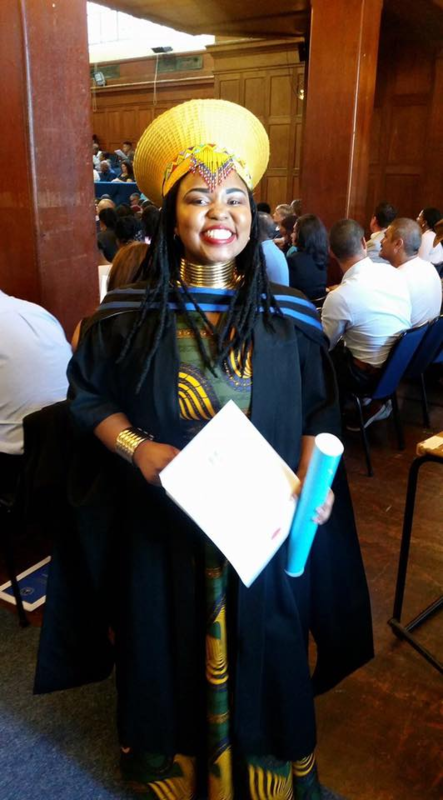 Phumza now works at IkamvaYouth! 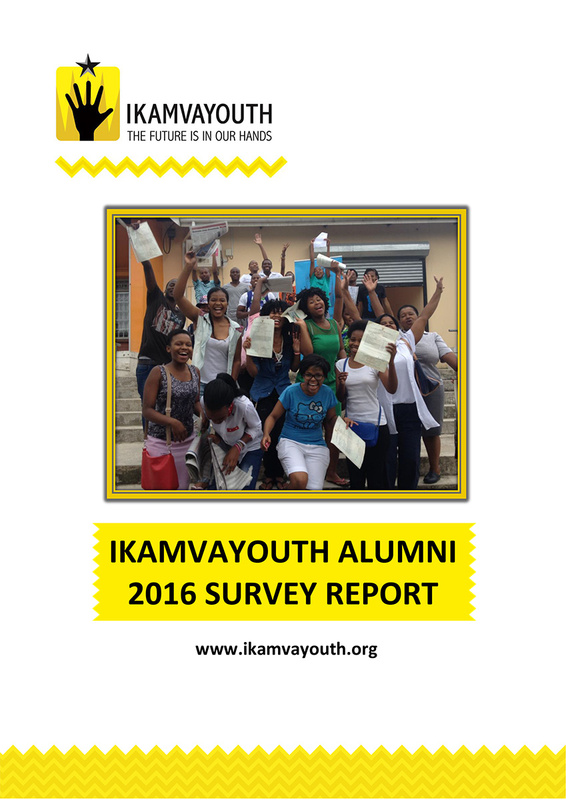 “Being part of IkamvaYouth has been a great life experience that goes beyond my experience with the programme in high school. The programme inspired me to do more in life not just for me but for the greater community”. 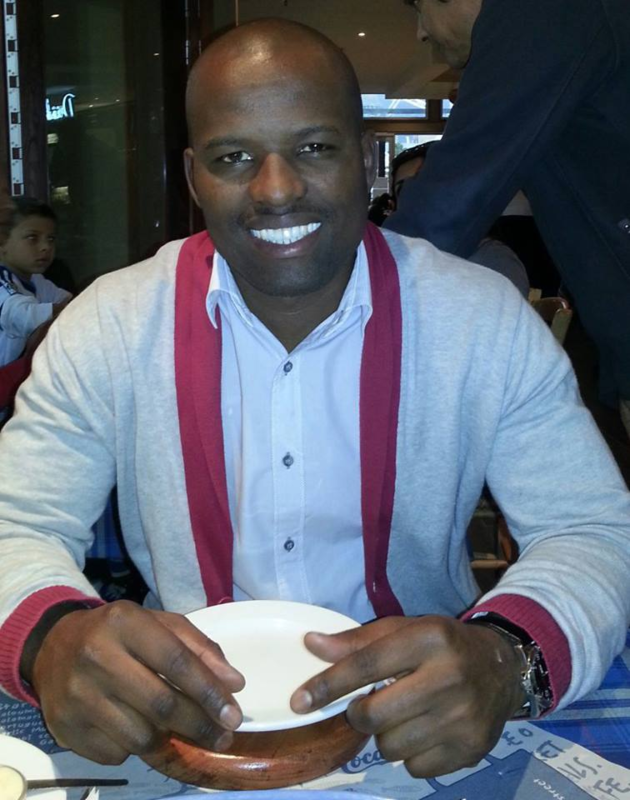 Thobela also served on the IkamvaYouth board for a number of years. 2018 matric results will be released in January 2019 and placement results in May 2019. 47% of our learners have taken mathematics and 61% have passed. This compares to the national results of 42% taking mathematics and 51% passing. 37% of our learners have taken physical science and 68% have passed. This compares to the national results of 30% taking physical science and 61% passing. Poor maths and science results drive inequality; and programmes like ours redress this imbalance. Whilst programmes that select learners are great for those learners eligible, it is vital for South Africa’s economic growth and social cohesion that programmes are scaled inclusively, so that all learners get the chance to be as numerate and mathematically adept as they can. This impact sounds simple but getting these results is far from easy. All branches face challenges every year which affect our learners, from gangsterism in schools, to no water and electricity, to floods. In Umlazi (in Durban), for example, there was a period when learners couldn’t attend the branch because of child abductions in the township and then there were the floods, where one of our learners lost her brother. 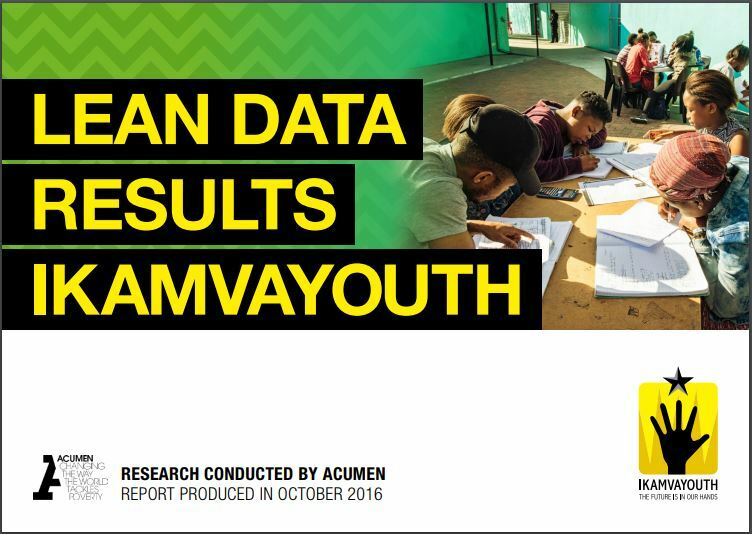 In Atlantis and at Leiden, there were leaners who were shot in the school grounds and learners were not able to stay behind for IkamvaYouth’s after school sessions because of gang violence at a number of the schools we work in. We would therefore like to acknowledge the hard work done by our branch staff and tutors to achieve these results in these contexts.